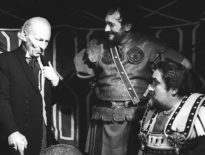 The 1970s saw a mini-revival of enthusiasm for Doctor Who’s most significant villains. Perhaps it was because they’d been off the screens for a while as Terry Nation was busy trying to get his creations established in their own series, or maybe it was simply that Doctor Who saw its popularity increase with the onset of colour TV after a lull in the late 1960s. 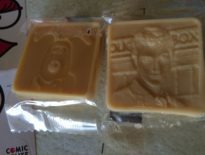 Whatever the reason, the Daleks featured in some memorable merchandise in their second decade, even if the scale of what was on offer couldn’t match the Dalek-mania era. The Louis Marx Daleks were a favourite of mine, coming as they did in vivid red and yellow (there was something wonderful about the way toy manufacturers flagrantly disregarded any notion of accurately depicting characters from television and films in those days). 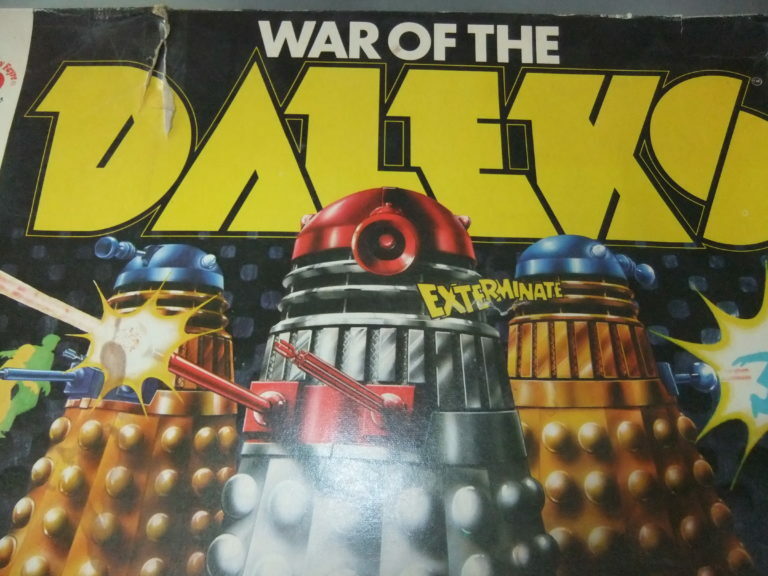 There were also some fondly remembered Dalek annuals from 1976-1979 which offered a vision of what a Dalek TV series might have looked like had their creator succeeded in getting it off the ground, with the tale of the ‘Anti-Dalek Force’ including Space Major Shaw and Mark Seven. But best of all was the legendary War of the Daleks, the board game which puts all other Doctor Who-inspired family fun games in the shade. 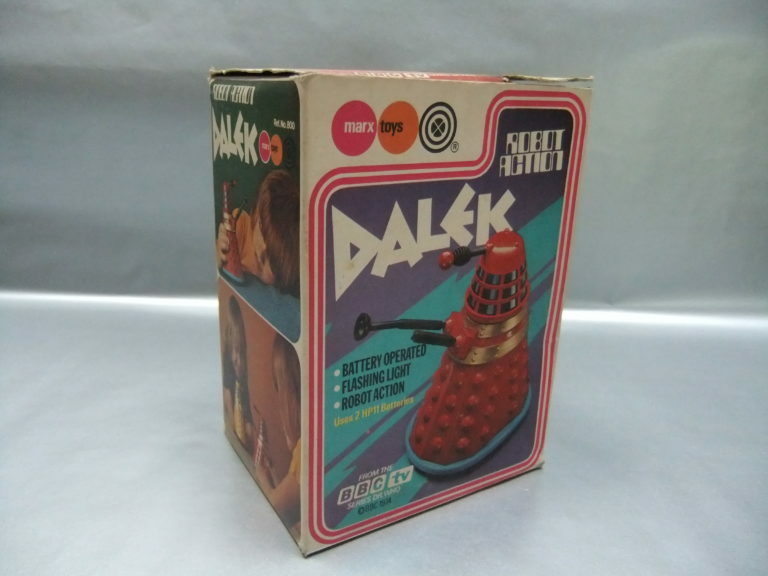 Dating from 1975, the first thing to note from the packaging is that there is no mention of Doctor Who at all – it’s the Daleks who are front and centre here. ‘The Daleks will exterminate!’ was emblazoned on the box and I can’t think of a better mission statement for Skaro’s finest than that. Open the box and there’s a chunky slab of a board to place the pieces on. The Dalek Control Centre lies at its heart and players need to blow this up by getting to the centre, evading the Daleks along the way. In a very neat bit of board game low-tech the Daleks patrol along grooved tracks, controlled by turning the Control Centre dial. 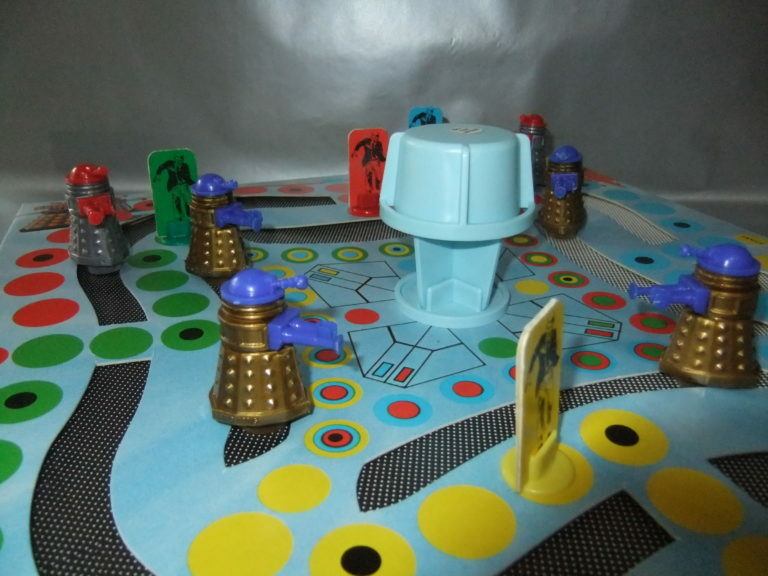 Considerable skill and foresight is needed to avoid extermination and the terrible fate of going back to the beginning – the Daleks rotate as they move along the tracks and if any part of one touches your playing piece it’s curtains for you, and it’s entirely possible to exterminate yourself. It’s this ingenious gameplay that really sets the game apart from more run of the mill efforts (including the same manufacturer’s own Doctor Who board game, released the same year) and makes for a surprisingly challenging game. 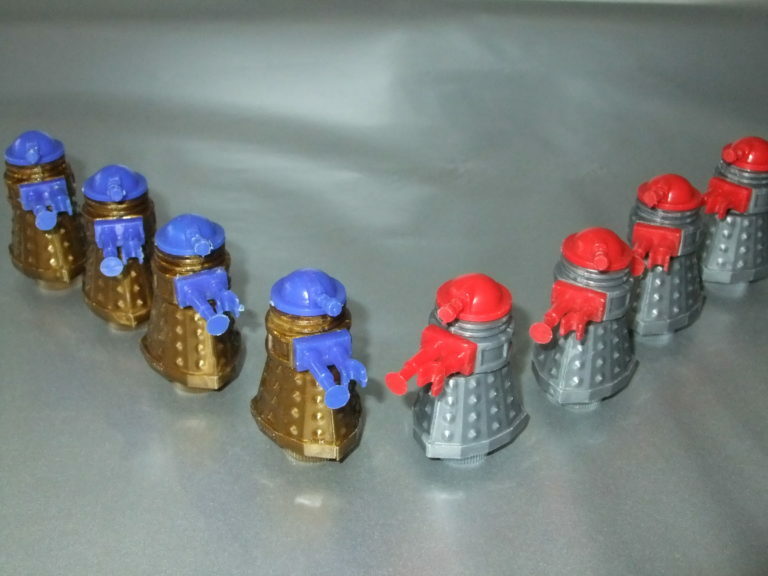 The Daleks pieces are rather beautiful too (four red and silver; four blue and gold) and make for great little toys in their own right, reminiscent of the Rolykins which sold by the bucket load in the 1960s. The world has moved on since 1975, of course, but board games are still a big seller in the Christmas toy market and I like to think that an updated version of War of the Daleks (perhaps with a mix of black and gold new series Daleks, with the Dalek Emperor located at the centre of the board?) would still appeal to young and old fans today.